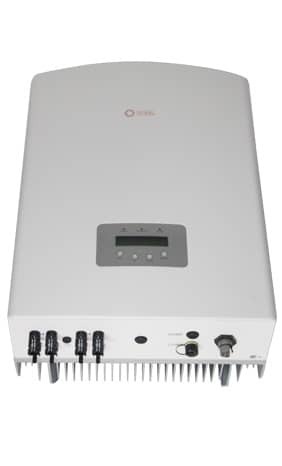 Solis three phase series inverters are suitable for difference PV projects with three phase input, which are also perfect models for household, industrial and commercial, as well as small & medium size distributed PV system installations. 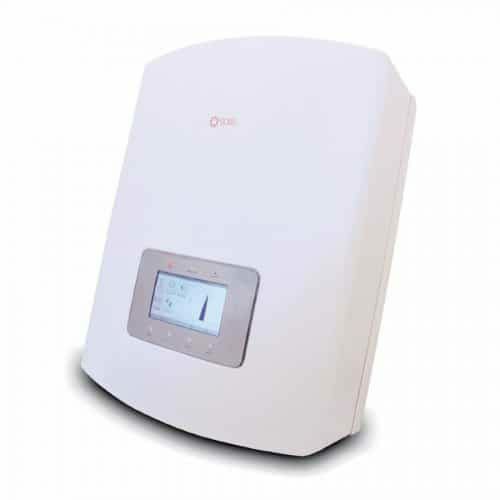 IP65 designed make it visually pleasing for domestic environment; Over 98% Max. 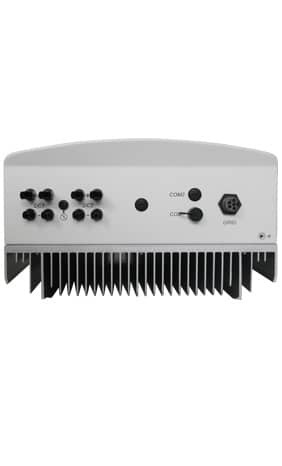 efficiency and featuring with unique 4MPPT design and precise MPPT algorithm, and numerous monitoring option via RS485, WIFI and GPRS interface. 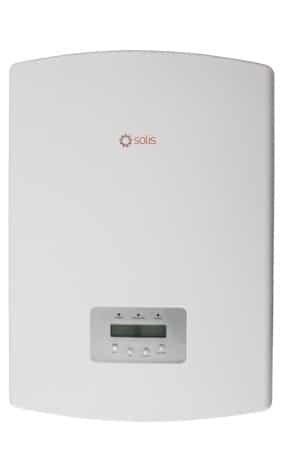 All these features has ensure stable and reliable operation of Solis three phase series invertes.